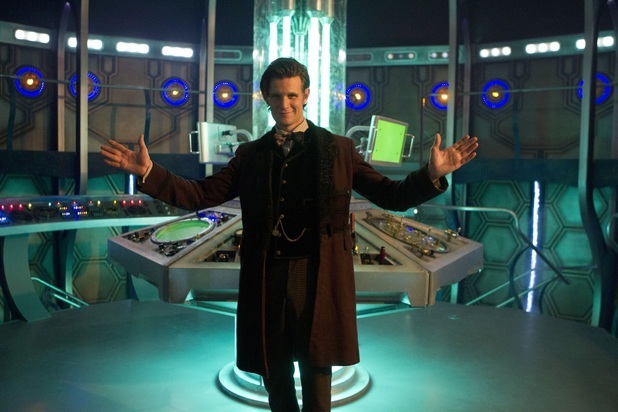 The first image of the brand new TARDIS has (finally) been revealed. The image features the Eleventh Doctor (Matt Smith) standing invitingly in his newly redesigned ship which harks back to the days of William Hartnell, Patrick Troughton and Jon Pertwee. This comes just a week before Doctor Who's Christmas Special, 'The Snowmen', hits our screens and if we weren't excited before, we most definitely are now. New TARDIS, new costume, new theme tune.